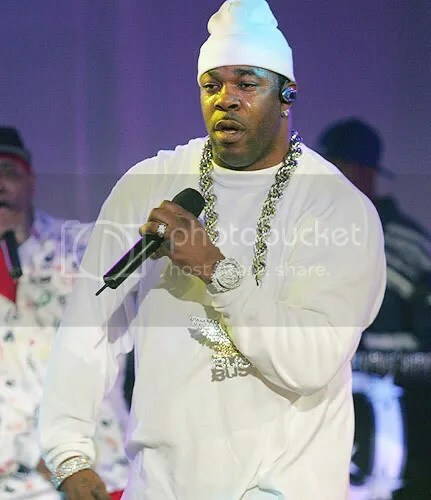 BUSTA RHYMES COPPED A PLEA……. Busta Rhymes copped a plea Wednesday to various charges and was ordered by a judge to serve three years probation. Rhymes pleaded guilty to four charges including two assault charges and a DUI, according to his lawyer Scott Leemon. In addition to facing probation the rapper was ordered to enroll into a drunk-driving education program and pay a 1,250-dollar fine as part of his plea in the case. You are currently browsing the archives for the RAPPER-COURT category.